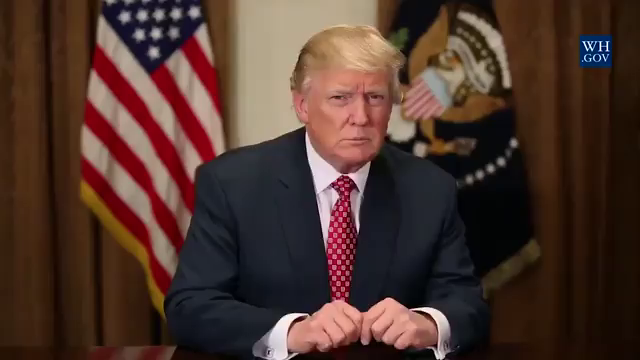 (Compiled from reports by David Martosko, UK Daily Mail and Chuck Ross, The Daily Caller) – U.S. companies added a whopping 298,000 new jobs in February, beating economists’ expectations by more than 100,000. Economists expected 190,000 new jobs in February. 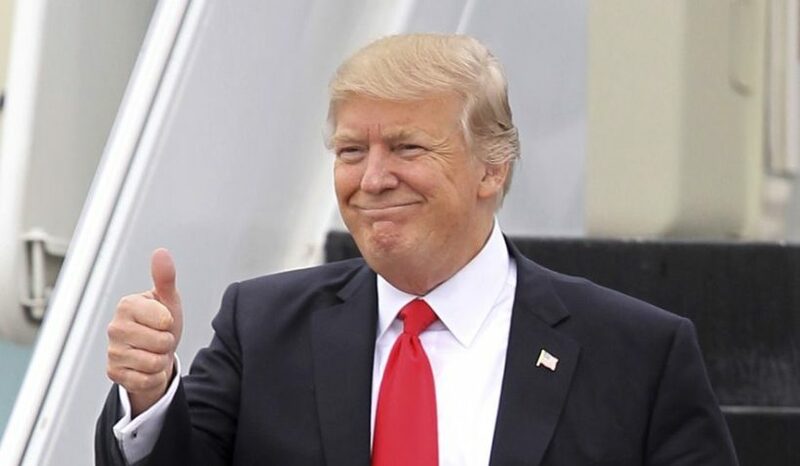 The report from ADP, a global human resources and payroll firm [that surveys the U.S. job market], provides the first hard economic numbers from Donald Trump’s first full month as president. According to MarketWatch, the 298,000 figure is the highest in nearly three years, since April 2014. It is also the third-highest jobs growth number recorded since the beginning of the economic recovery. Those months “were the strongest consecutive months for hiring since August and September 2015,” the president tweeted, repeating the report’s language. “I’m a little breathless on this,” he added. Liesman also said that the ADP report showed an “amazing balance” of job creation across the economy. Construction jobs increased by 66,000 in February, and the manufacturing sector added 32,000. Another 66,000 were added in the professional and business industries, and 40,000 in education and health sectors. President Trump has pledged to dramatically improve the U.S. employment market in those sectors as he tries to lure businesses from overseas and stop jobs from fleeing across the border. “February proved to be an incredibly strong month for employment with increases we have not seen in years,” Ahu Yildirmaz, vice president of the ADP Research Institute, said in a statement. January’s new-jobs numbers were also revised upward on Wednesday from 246,000 to 261,000. “Confidence is playing a large role,” Mark Zandi, chief economist of Moody’s Analytics, told CNBC. The official U.S. unemployment rate is expected to shift downward from 4.8 per cent to 4.7 per cent, in response to the official jobs numbers report, due Friday. The Labor Department will release its nonfarm payrolls number on Friday. The strong ADP number will likely raise forecasts for the Labor Department figure, which is currently expected to come in a 185,000 additional jobs. The president said Tuesday that he’s preparing “massive” tax cuts for businesses and individuals. Employers also are expressing encouragement about the president’s efforts to cut red tape. Compiled from news reports on March 8 by London’s Daily Mail and The Daily Caller. Reprinted here for educational purposes only. May not be reproduced on other websites without permission. 1. a) How many new jobs were added to the U.S. workforce in February at the end of President Trump’s first full month in office? b) Why is this number significant? 2. What two facts did MarketWatch highlight about the 298,000 new private sector jobs added to the workforce in February? 3. 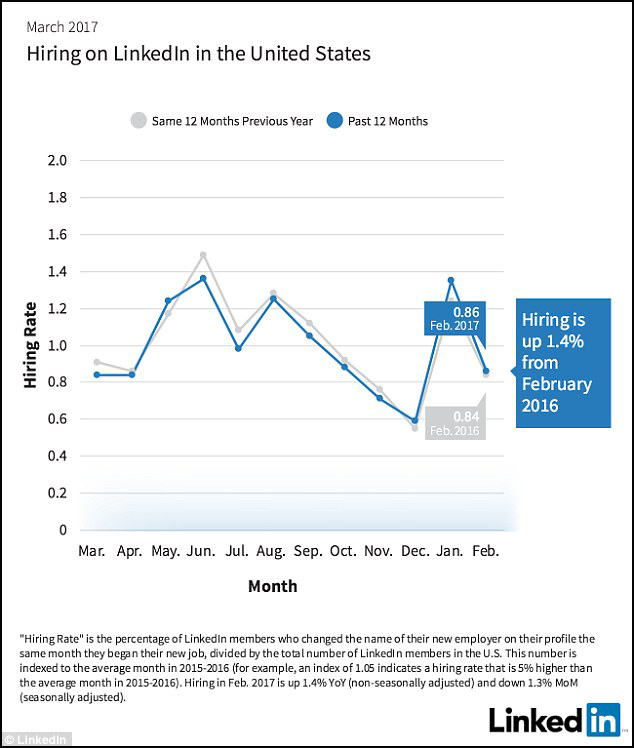 What did a LinkedIn workforce report show about job growth from January to February? 4. a) Who is Steve Liesman? b) What did Mr. Liesman say about the ADP report on the job gain in February? 5. List the types/numbers of new jobs added in February. 6. What did Ahu Yildirmaz of ADP say about the number of new jobs added in February? 7. To what factors does Mark Zandi of Moody’s Analytics attribute such a huge gain in jobs during President Trump’s first full month in office? 8. a) Are you encouraged by this significant job growth? Explain your answer.